Getting the entire family to the dentist can be a struggle. However, you probably need to be seeing a dentist more often than you think. And, seeing a family dentist in Boynton Beach can make it easy to get everyone in with minimal hassle. Keep reading to learn more about visiting our office on a regular basis. 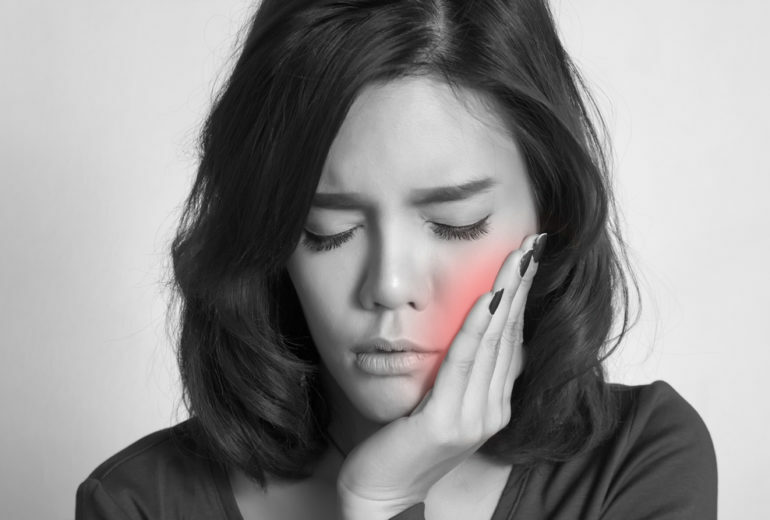 You should be seeing your dentist every six months or twice a year. This ensures that you’re taking care of your teeth properly on a daily basis. It also allows your dentist to take a deeper look and see if any bigger issues are developing. This could potentially save your teeth in the future. Your dentist is trained and educated. They know what a healthy mouth looks like – inside and out. They apply their knowledge to make sure you’re staying healthy. And, they are able to see if any problems are arising. So, whether it’s regular plaque buildup that needs a cleaning or something more intensive, your dentist knows how to keep your mouth in its best condition. Can My Kids See My Dentist? 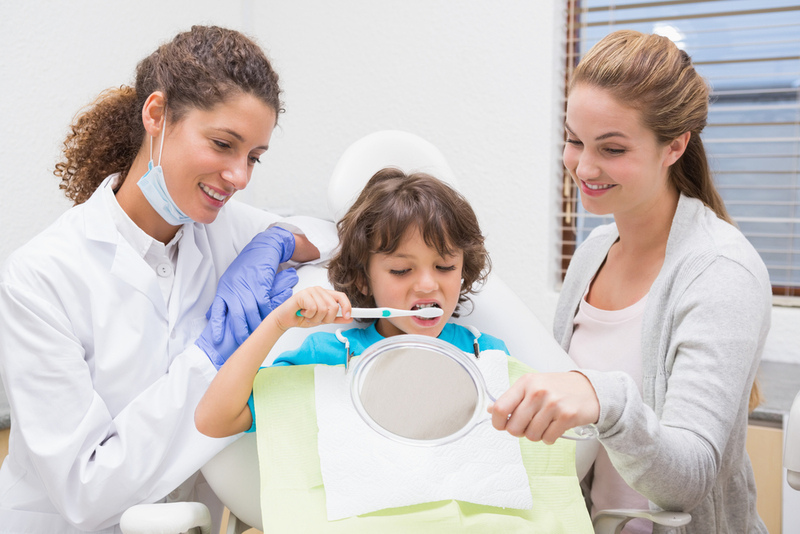 If your kid is still very young, it is best to see a pediatric dentist. This is because pediatric dentists have more training in treating younger mouths. 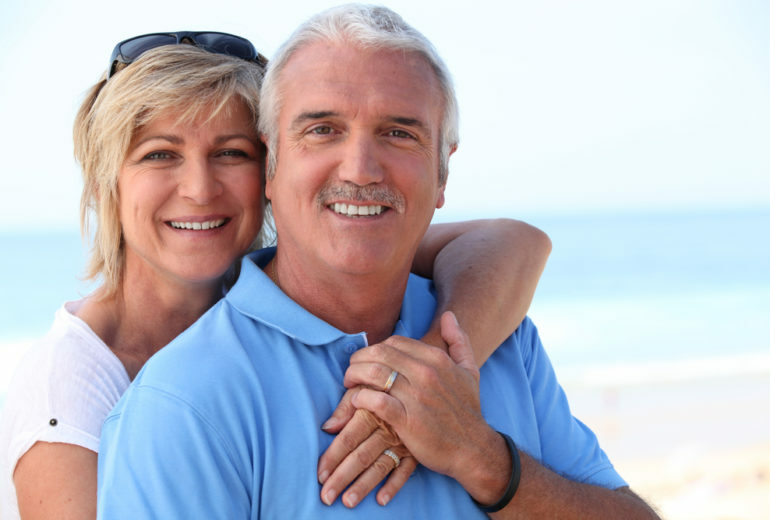 However, at Family Dentistry of Boynton Beach, our staff can treat all ages. This makes it easier for you to get your entire family to the dentist and be there for the little ones! Then you’ve come to the right place! 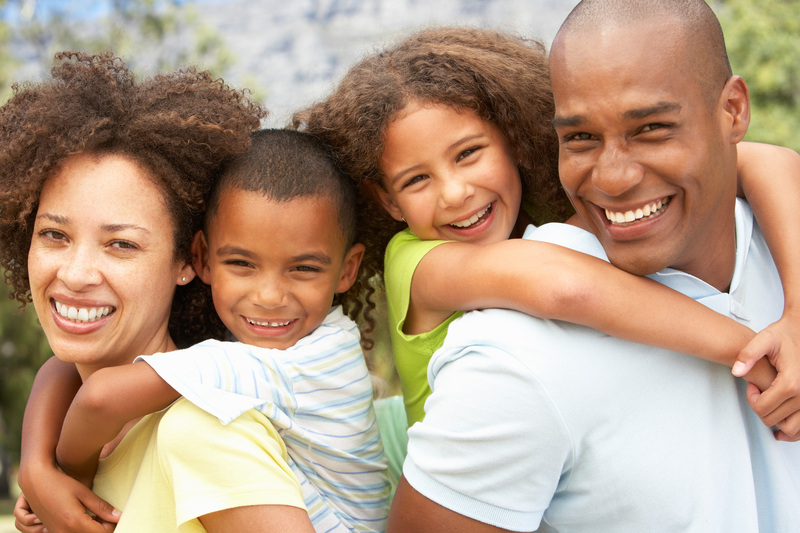 We’re here to assist your family with all of your dental needs. So, give us a call to schedule your next appointment.